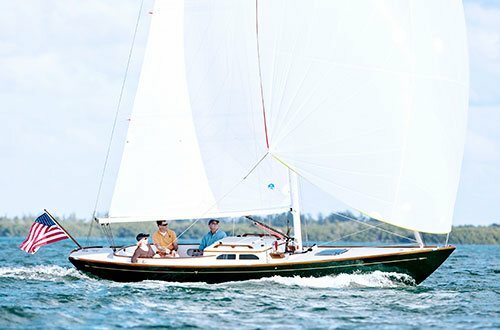 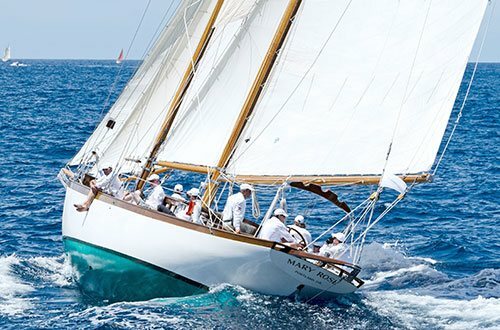 In no other sailing discipline is the connection between the sailor and the boat so direct as in dinghy, skiff, and sportsboat sailing. 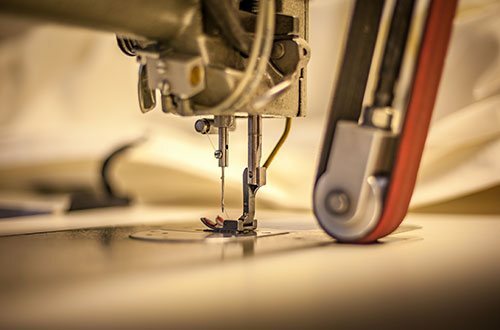 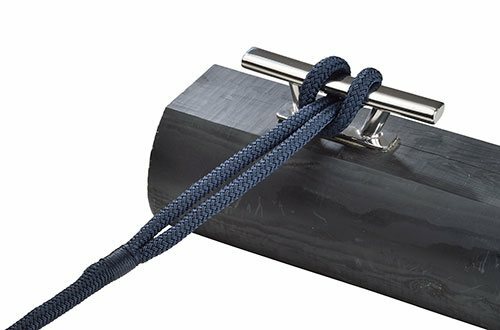 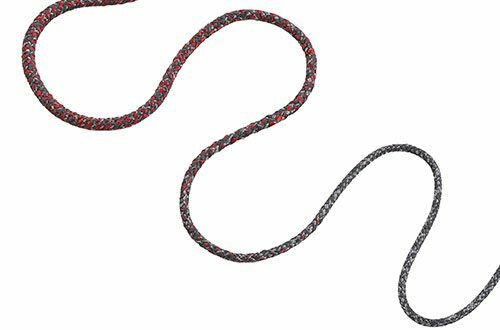 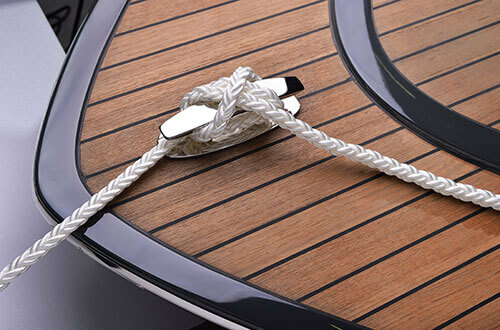 All classes and boats associated with these categories have one thing in common: the stretchers, sheets, and halyards are mostly controlled by hand and trimmed continually. 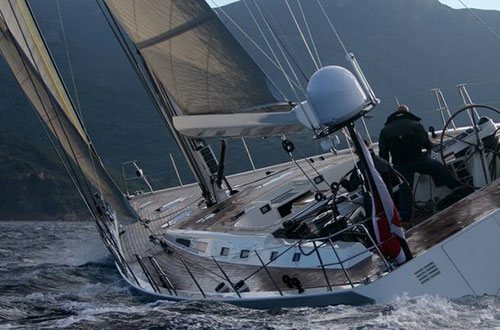 This fundamental prerequisite, in conjunction with the specific requirements of the various boat classes, creates the need for a comprehensive product portfolio. 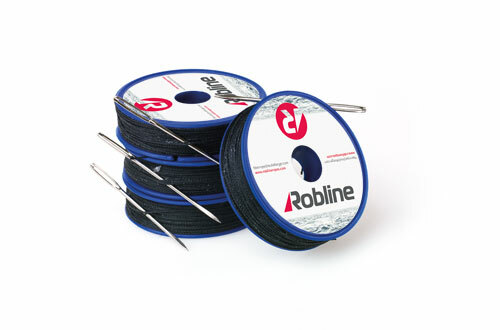 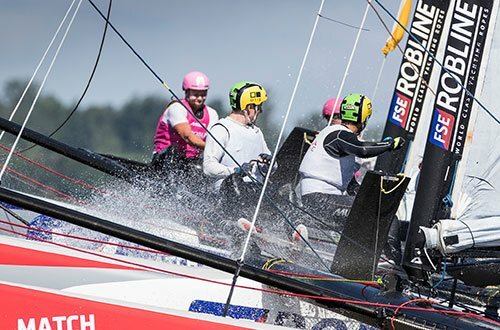 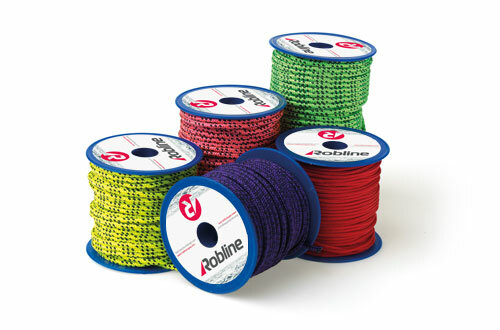 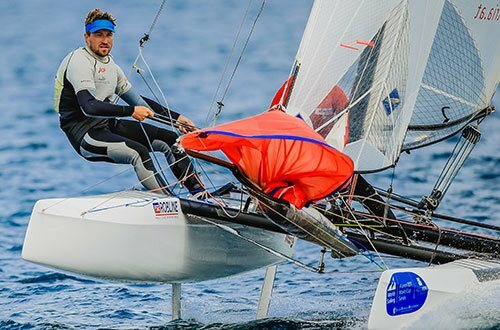 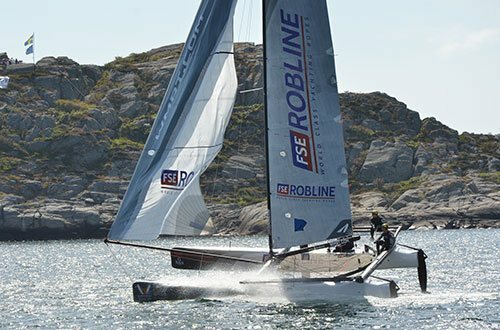 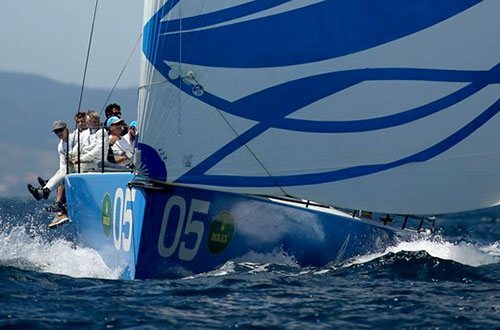 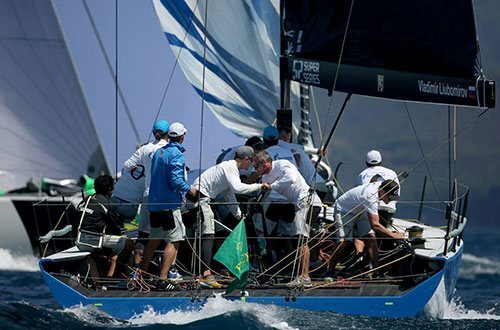 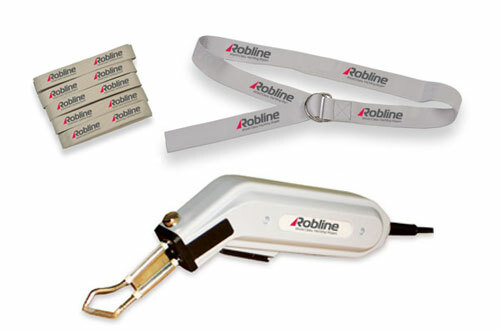 Last season, sailors using Robline products won a large number of races and championships and medaled at the 2016 Olympics in Rio. 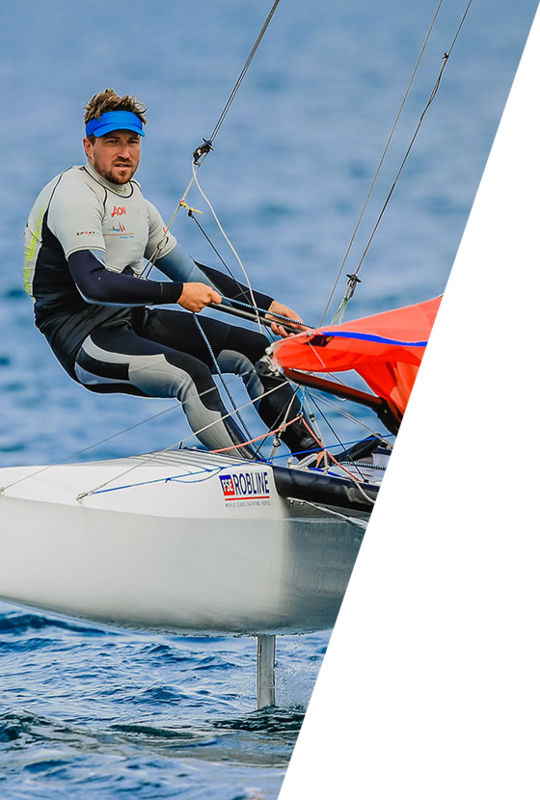 The feedback from these sailors and their insights gained in countless hours of training are applied directly to the continuous development and optimization of our products.